A conventional mortgage is a loan used to purchase or renovate a home, or refinance an existing property. Most conventional mortgages are called “conforming” mortgages as they usually fit the guidelines issued by Fannie Mae and/or Freddie Mac (also called Government Sponsored Agencies or GSE’s) that ultimately sell the mortgages to investors. Typically, conventional loan require PMI (Private Mortgage Insurance) when a buyer is not able to put at least 20% down. In addition, guidelines are less stringent regarding property condition, and gift funds may also be used to offset down payment. If you have a credit score of 620 or higher, and your income and assets can be verified, you may be a great candidate for a conventional mortgage. Usually, you must have enough in reserves (money in savings accounts and/or investments) to cover a down payment and closing costs. Traditionally, conventional loans have some of the lowest interest rates if your qualifications fit the guidelines. Homestyle is a long-term renovation loan that can be used to purchase, refinance, or renovate a property. This type of mortgage is backed by Fannie Mae and available to owner-occupied home owners, as well as for second homes and single-family investment properties. For buyers unable to put 20% down, mortgage insurance premiums discontinue when the mortgage balance is 78% of the property value. If you are looking to purchase or refinance a property that needs renovation, and you have qualifications that meet conventional lending guidelines, a HomeStyle loan may be perfect for you. HomePossible is a specialized mortgage product offered by Freddie Mac created for low to moderate income families. Buyers are required to invest as little as 3% down on a home purchase. This program also allows for as little as 5% down when purchasing a 3-4 family property that you intend to occupy. In addition, gift funds are allowed to cover 3% of the down payment. One of the defining factors of HomePossible mortgages is that there are income limits when going through the qualification process. HomePossible is a great alternative to FHA, and ideal if you intend on living in a multi-family home that generates income. If you are a “Do it yourself” kind of person, and you are concerned about having enough money down to afford a new home, this program could be perfect for you and your family. The HomeReady mortgage is a conventional mortgage product offered by Fannie Mae to help low to moderate income buyers purchase or refinance a home. The advantages of this mortgage product include lower down payment and credit requirements, as well as decreased mortgage insurance rates. Specifically, HomeReady allows for family and friends to act as a co-signer for qualification should the primary borrower(s) be unable to qualify on their own.  You do not have to be a first time home buyer to qualify for a HomeReady loan. Income from boarders and accessory units (in-law apartments) is allowed for qualification. One of the defining factors of HomeReady mortgages is that there are income limits when going through the qualification process. If you are looking to buy a home with lower income and credit qualifications, or you have a family member or friend willing to help you qualify for financing, then HomeReady could help! Also a great alternative to an FHA loan. NOTE: Both HomePossible and HomeReady are the best options for low down payment when purchasing an owner-occupied multi-family home. FHA offers government backed mortgages used to purchase, renovate, or refinance a home that are insured by the Federal Housing Administration. FHA mortgages have competitive interest rates and require at least 3.5% down for purchasing a home. This is an outstanding alternative to conventional lending, however the home being refinanced or purchased must comply to FHA requirements. If you have less than perfect credit, as well as limited funds saved or invested for a sizable down payment, FHA could be perfect for you. FHA can work well for first time home buyers and individuals/families with moderate or limited income. In some cases you can take advantage of down payment assistance programs if you do not have enough savings or if you can not acquire gift funds from a family member. The FHA 203k Rehabilitation Loan is a mortgage product guaranteed and insured by the Federal Housing Administration that allows you to purchase/refinance a home that needs improvement with a single mortgage. The requirements of 203k mimic the same qualifications for a traditional FHA mortgage. If you’re looking for a “fixer-upper”, or to improve you current home, and your qualifications do not fit conventional lending requirements this is the loan for you. 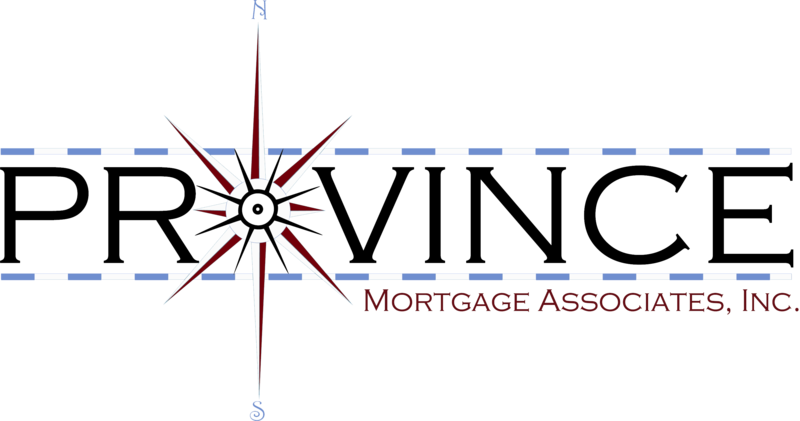 Province Mortgage Associates is an approved delegated lender for RI Housing, which provides Rhode Island residents with education and down payment assistance programs for first time home buyers along with home improvement loan options for current homeowners. The advantages of RI Housing also include 100% financing, down payment assistance programs, and options to help pay for closing costs as well as other expenses. When funds are available, qualifying homebuyers can take advantage of grant money and apply for tax credits. There are also conventional lending options through RI Housing that offer lower mortgage insurance rates. If you are looking to purchase or refinance a home in the state of Rhode Island, or if haven’t owned real estate property in RI for the last three years, you should investigate your options with RI Housing! The USDA (United States Department of Agriculture) offers mortgage products with special terms for homes purchased in designated rural and suburban areas. The primary advantage of mortgages guaranteed and insured by the USDA is that there is zero down payment with accessibility to competitive interest rates and low monthly payments. One of the defining factors of USDA mortgages is that there are income limits when going through the qualification process. Income limits vary by location, however if you are interested in purchasing a home in a USDA location and you intend on living in the home, this could be the mortgage option for you! A VA Loan (Veterans Administration) is mortgage guaranteed by the Department of Veteran Affairs that approved private lenders like Province Mortgage Associates can offer to their clients for refinance and purchase transactions. The largest advantage for eligible veterans, service men and women and their spouses, is that there is no mortgage insurance required which lowers the overall monthly payment. Other benefits include 100% financing with no down payment, no prepayment penalties, and low to no funding fees. If you are a United States Military Veteran, either retired or currently serving our country, or the spouse of a US Veteran (check eligibility), we encourage you to explore the benefits of VA Lending, especially if you do not have a sizable down payment. A mortgage that exceeds the conforming loan limits set by Fannie Mae and Freddie Mac is a jumbo mortgage. In 2019, any mortgage written over the amount of $484,350 would qualify as jumbo. If you are looking to purchase a higher-priced luxury home and you have a low debt-to income ratio with higher credit scores a jumbo mortgage may be the best option. You can improve your monthly payment by putting enough money down to put your mortgage below the conforming loan limit.